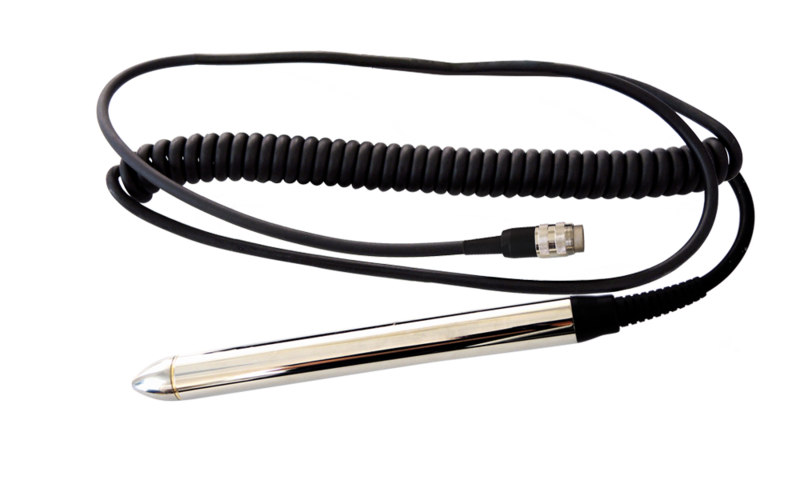 MT52501 is a pen-style 1D barcode scanner that has been supplied to the market for over 25 years. The economical price point and ergonomic form factor offer lasting value. 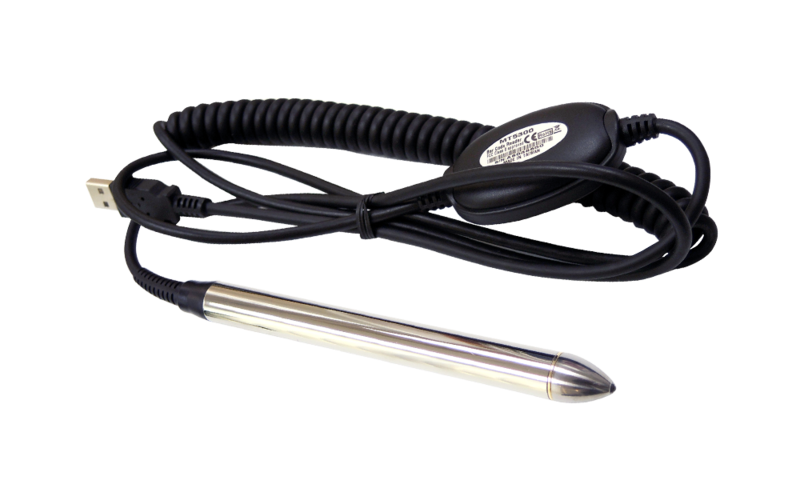 Due to the unique way of scanning through sweeping, MT52501 is capable of smoothly scanning barcodes which are too wide to read by traditional gun-style barcode scanners. Built with ergonomic design, small profile and compact size, MT52501 is comfortable to hold and easy to sweep. The rubber surface on both sides of MT52501 is not only comfortable to the grip, but also enables MT52501 to withstand 1.5 meter drops to concrete. MT52501 is the best barcode scanning solution when an application requires for scanning multiple barcodes on the same sheet of paper because it is much easier to run a pen scanner across the correct barcodes than other alternatives. MT52501 also supports flexible sweeping speed with bi-direction therefore either at lower speed or higher speed, forward or backward, barcodes can still be captured easily and successfully. MT52501 has a superior optics with great reliability. The pen tip of MT52501 is made of sapphire-class crystal which, due to its remarkable hardness and high transparency, can support countless sweeping against rugged surface for prolonged operation and get high first-read rates. As a plug-and-play USB device, MT52501 emulates an USB keyboard and requires no drivers for installation. Simply plug MT52501 into the USB port of host computer and start scanning. MT52501 is also easily configured on the host computer by Marson's free user-friendly software tool, Ez Utility®.